8 y Más is one of the hottest bands to burst onto the Latin music scene. The band is the cooperative effort of internationally recognized Latin musicians/producers, Bobby Allende, Angel Fernandez, Ricky Gonzalez and Marc Quiñones. Considered by many to be some of the best musicians in NYC and beyond, the band boasts an impressive group of stellar veteran musicians that in addition to Bobby and Marc includes Willie Torres (lead vocals), Victor Baro, Samuel Baretto, Arturo Ortiz, Jose Tabares and Manuel Ruiz. 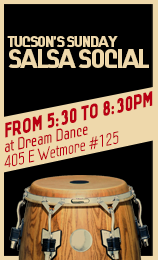 F E A T U R I N G Live salsa concert with RAY DE LA PAZ!! performing his salsa hits with Carlos Rivas y Mex-Sal! Also performing the Phoenix singer SYA! 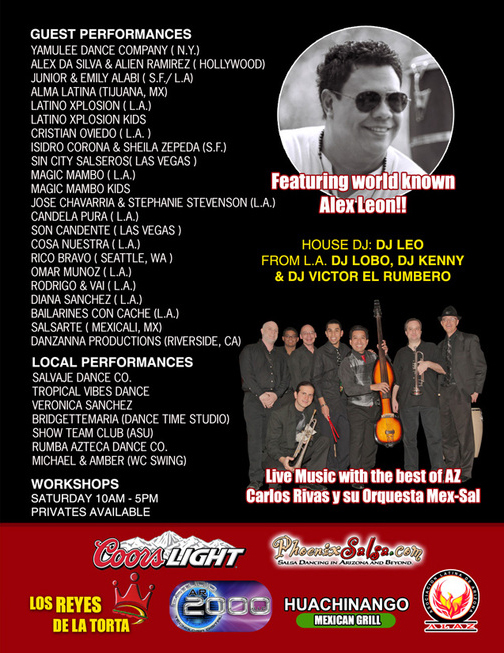 Continuing with the best AZSalsa.net's tradition to celebrate one more year of influencing the growth of salsa in Phoenix, this year edition of the AZ Salsa Festival will feature a special live salsa concert with the international renowned Tito Rojas direct from Puerto Rico, the oficial CD release party of the Phoenix's hottest Jaleo Band, finest salsa DJs, a spectacular dance show, and new surprises that are being added! 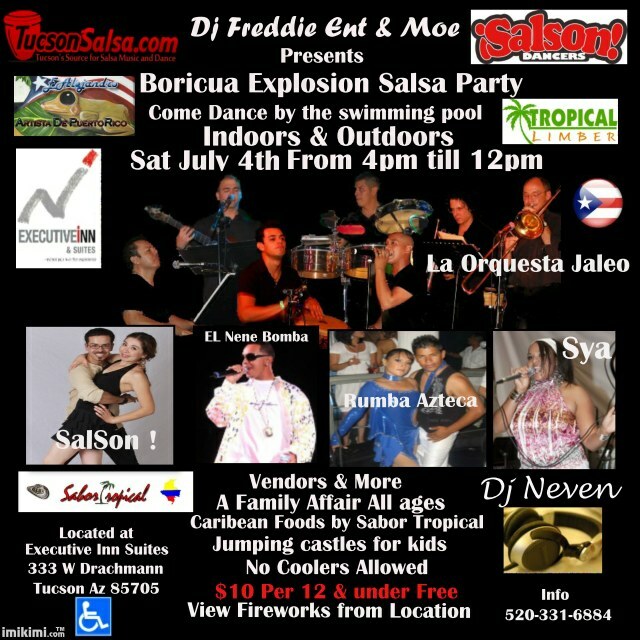 Hosted by: Rumba Azteca Dance Co.